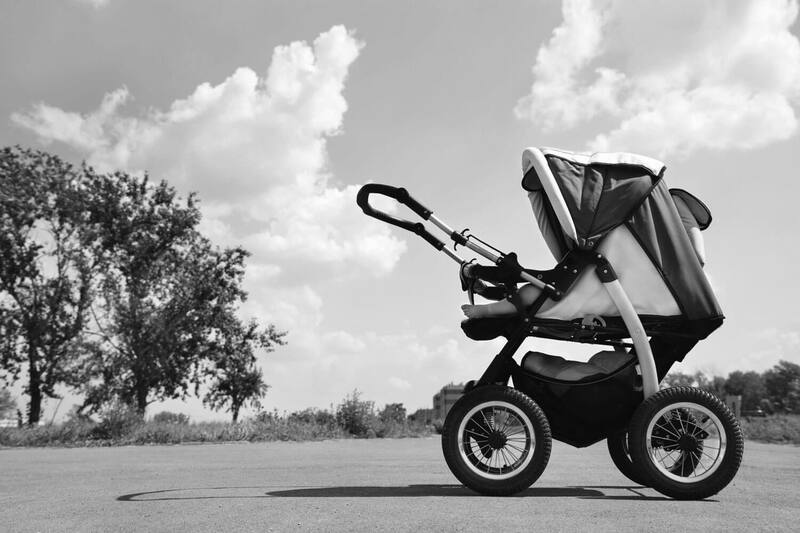 After comparing the Tula and the Ergo on five key metrics, it’s clear that the Tula Ergonomic Carrier is the best choice for both parent and baby. It receives consistently high praise for its comfort and durability, and it is available in 20 beautiful designs. Being a parent is one tough job. For moms on the go, every day can be a struggle just to get from Point A to Point B. As such, one of the best investments you’ll want to make is in a quality baby or toddler carrier. Whether you’ve got a baby on your back or a toddler on your tummy, it’s important to make sure the carrier you picked is right for you. And while there are so many to choose from with a multitude of design differences and features, this quagmire can be navigated. If you’re being weighed down by the decision between which carrier is right for you, don’t fret. Off the bat, you’ll probably notice that two of the most popular choices are Ergobaby and Tula. These two award-winning baby carriers—both of which are endorsed medical experts and moms alike—are each great choices in their own right. But how do you choose between them? Let’s see how they compare on the five most important qualities you’ll want in your baby or toddler carrier. A Tula baby carrier is designed to hold kids weighing between 8 and 45 pounds. With the free to grow extension pack, they can accommodate even larger kids. 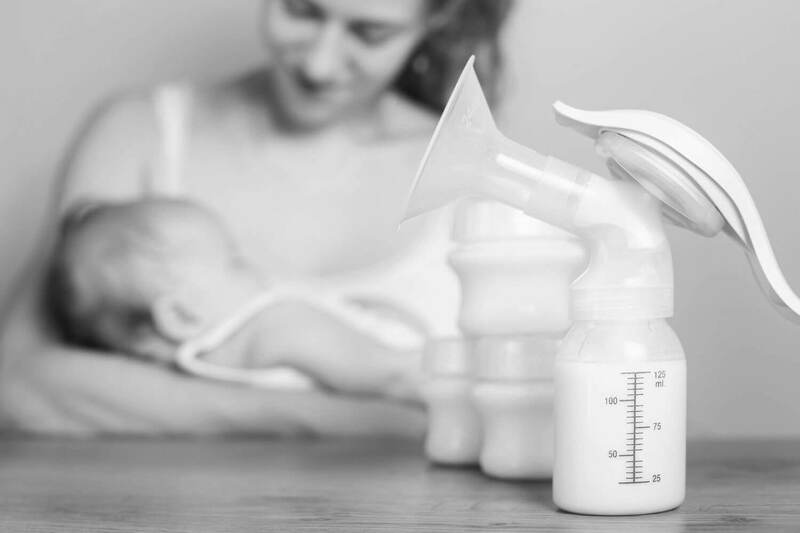 A separate insert is sold for infants weighing 8 to 15 pounds. And with the Tula toddler carrier, you can hold children 25 to 60 pounds in weight. This gives Tula carriers a pretty remarkable carrying range. The weight range for the Ergo 360 is between 7 and 33 pounds. With an Ergo Original, this is increased to between 7 and 45 pounds. 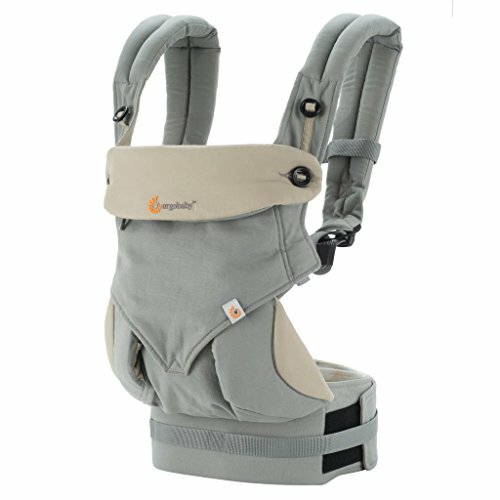 Ergo also offers an infant insert, which will allow you to carry infants weighing between 7 and 12 pounds. When it comes to weight range, Tula certainly has the upper hand. 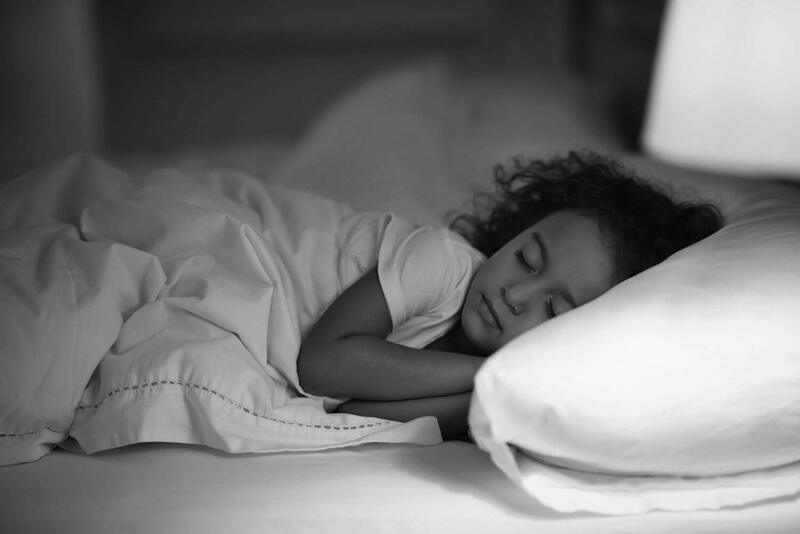 With more options and a greater weight range, it is more likely to accommodate your child. When it comes to carrying positions, the Tula comes with both standard ‘front’ and ‘back’ carry position variations. While it’s nothing fancy, these are the two most common and recommended carrying positions. Here is where the Ergo really shines: it not only supports standard front and back carrying positions, but there is also a hip carry mode that can really come in handy during certain daily tasks. In addition to this extra mode, the Ergo 360 has an outward facing carry mode which can be much more comfortable for some people. If you’re looking for versatility in carrying positions, you’ll want to go with an Ergo carrier. The variety that both models bring to the table outshine the competition. One of the most important things you will always want to look for in a child carrier is comfort. If you’re going to be wearing it for a long time (with a lot of extra weight), a little goes a long way. 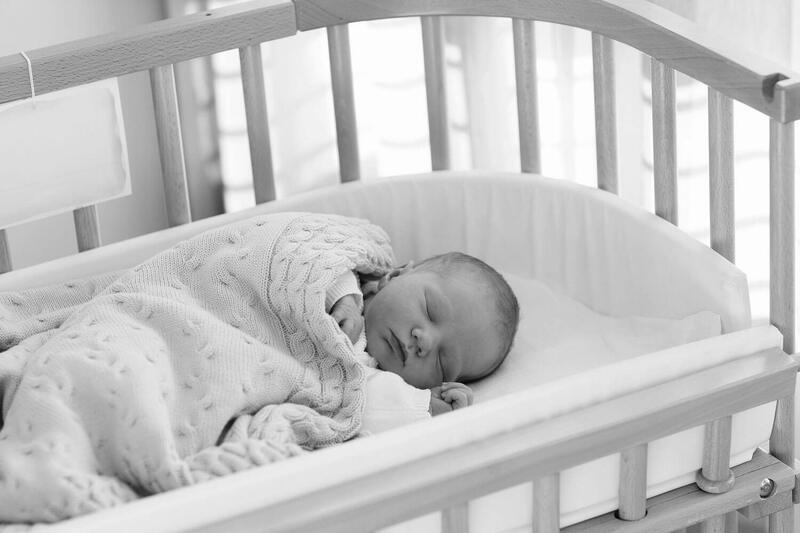 Tulas are generally considered to be one of the most comfortable carriers on the market, with contoured straps that are especially preferred by petite wearers. They are also well-padded, for extra comfort and wearability. With an Ergo, it can be a matter of preference. The wider straps distribute weight across more surface area, which makes them more comfortable to wear for long periods. They are generally considered more comfortable for larger wearers. Both carriers are one-size-fits-all, which means they are likely to work for you regardless of what size you wear. Of the two, however, Tula carriers are widely considered to be more comfortable. 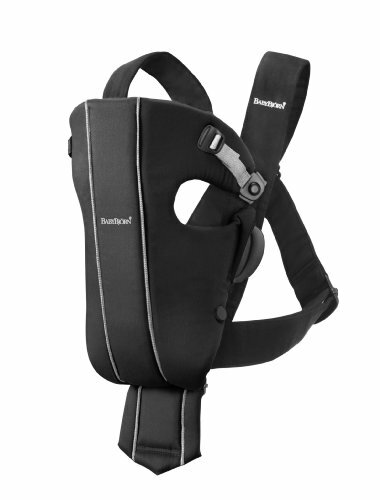 The extra padding and contours help immensely for those long days out with the kids. If you’re looking for the most comfortable child carrier around, stick with the Tula and you won’t regret it. One thing that certainly affects both the comfort and durability of a baby carrier is the quality of the materials it is made from. Ergo Original child carriers are made of 100% cotton canvas, which can get rather toasty on a hot day. But if it’s cold outside, this might be considered a bonus. Meanwhile, the Ergo Performance is made of a more breathable mesh fabric to address this. Tula baby carriers are made of woven cotton, which tends to be much softer and more breathable than the Ergo’s canvas. That means that it won’t get so hot and sweaty on a balmy day, but it may also not keep you as warm when it’s chilly out. Many parents will want to make this decision based on the local climate where they live, and what kinds of conditions they can expect. Nobody likes being sticky with sweat or chilled to the bone. Overall, most people find the soft woven cotton of a Tula carrier to be preferable to the cotton canvas of an Ergo, because the added comfort and breathability can really help you get through those long walks or waits in line. Finally, one of the most important things to consider when buying anything: what is it going to cost me? 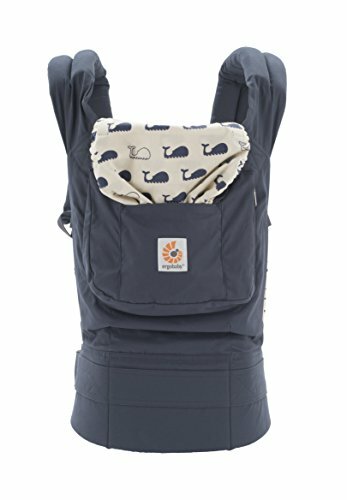 On Amazon, you can expect to find a Tula child carrier from about $140 to $160, plus about $40 for the infant insert if you need it. Depending on your budget, this could be a reasonable purchase to spring for. 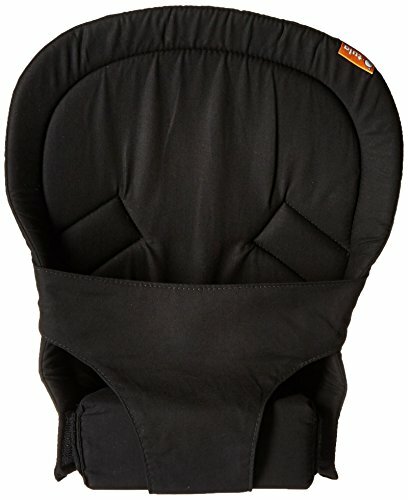 An Ergo child carrier, on the other hand, will be about $115 to $120 on Amazon, plus another $25 or so for the infant insert. This makes it a considerably cheaper alternative, and you won’t be sacrificing too many comforts by going with the more inexpensive product. 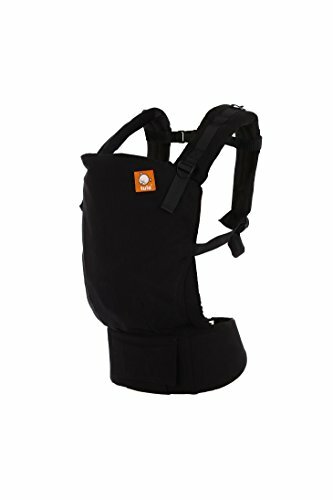 If you are looking for the best child carrier regardless of price, the winner is definitely Tula. They outperform the competition by nearly every metric, though you will have to shell out a bit more money for them. If you’re looking for a good carrier on a budget, then the Ergo is a fine choice. While it is certainly one of the cheaper carriers around, it doesn’t skimp on the features or the comfort.